Dahlia Divin Eau Initiale Perfume by Givenchy, Dahlia Divin Eau Initiale is a fruity and floral fragrance that was designed for women . It was launched in 2018. 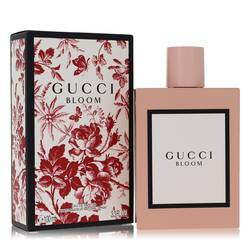 This fragrance opens with top notes of bergamot and blood orange. Its heart consists of lotus, rose, magnolia, and jasmine. Its base is composed of musk and sandalwood. This fragrance the fifth fragrance released in the Dahlia collection, which was inspired by the birth of a goddess. 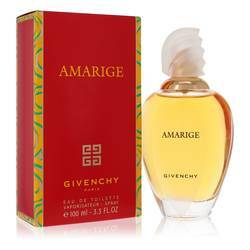 The maker of this fragrance is Givenchy. It is a Read More Read More fashion house that was founded in France by Count Hubert de Givenchy. He launched the company in 1952. The fashion house is known for its ability to blend American glamour with French elegance. 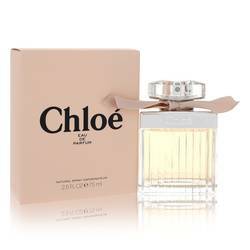 The company launched its fragrance line in 1957. Actress Audrey Hepburn was a regular client of the fashion house, and she was the inspiration of its first fragrance. The house joined with LVMH in 1987, and in 1995, its founder retired. 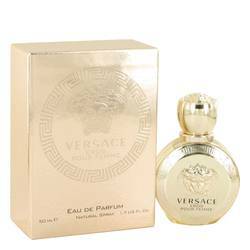 The brand has continued to have success and create new fragrances in the years since. All products are original, authentic name brands. We do not sell knockoffs or imitations.